Stay in Play more often and fly longer, with the NEW Ping G400 Driver. Stay in Play more often and fly longer, with the NEW Ping G400 Driver. This multi-material, speed inducing forged face driver, delivers a powerful sound and feel in a much faster design, to give you increased ball speeds for more distance and forgiveness to find those fairways. Hotter Face – The Ping G400 driver has been designed with a forged face, to offer maximum defelction and distance, combined with it’s CG distribution to optimise for more forgivenss and consistancy. 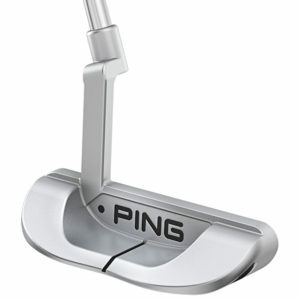 The forged face has been designed 6% thinner, with 16% more flex producing hotter ball speeds across the entire face. 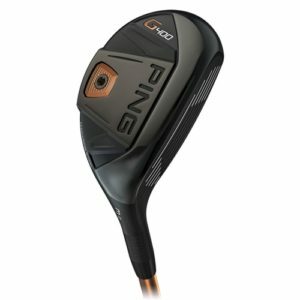 Advanced Aerodynamics – The Turbulators contiune in the design of the new Ping G400 driver, however they have got a whole lot bolder and better. Vortec Technology and advanced aerodynamics gives the club head 15% less drag for incresed club head speed. Dragonfly Technology – Unique to Ping the Dragonfly Technolgoy created into the G400 driver, produces an ultra thin crown and skirt, to save even more weight. 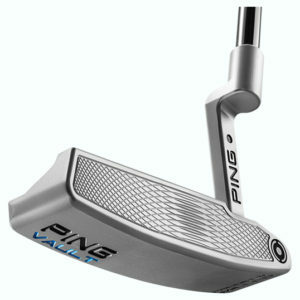 A tungsten sole in the deepest CG position increaes the MOI for the highlest levels of stability and forgiveness. 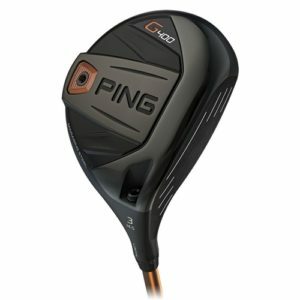 The Ping G400 driver will come fitted with a choice of premium stock shaft for you to choose from with an aerodynamic trajectory tuning hosel which can be adjusted + or – 1 degree.